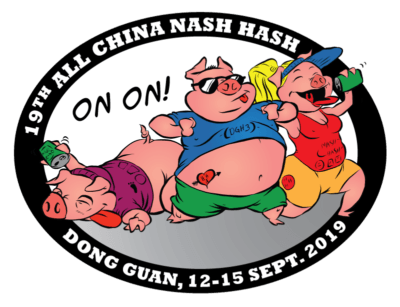 Need planning for your next hashing holidays? We got you covered! 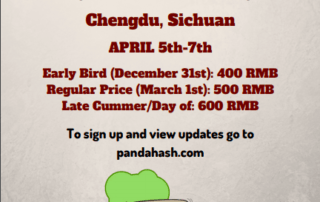 Check below the latest details about the upcoming hash events in China and Asia. 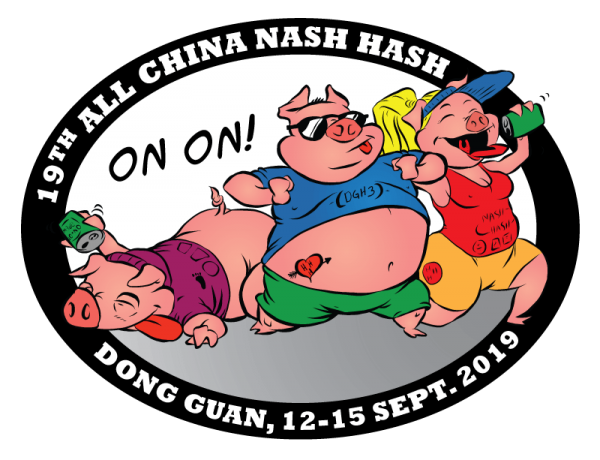 From 13 to 15 of September 2019, all China hashers meet for the 19th All China Nash Hash in Dongguan. 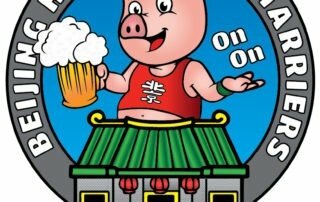 A weekend of Shenanigans it’s about to happen in the beautiful city of Chengdu. April 4th to 7th. Click below for more details!  Zhang Jia Jie will be welcoming hashers from all the world for the Pan-Asia Hash this coming 7th to 10th of November 2019. 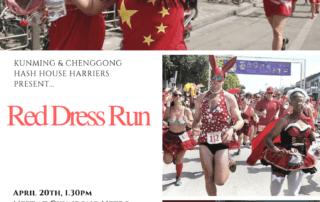 Registration below! Interhash 2020 will take place in the island of Trinidad in the Caribbean. From 24th to 26th April 2020. 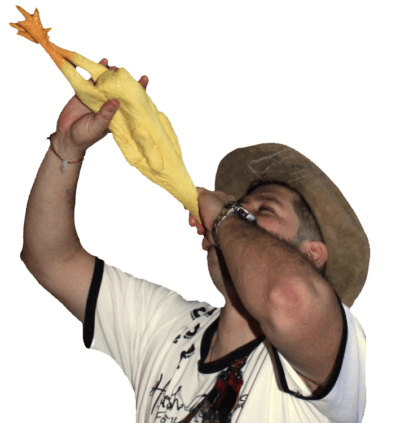 Register today for the biggest hash event in the planet! Do you have an accusation? Or perhaps a special hash event coming soon?